At Inner Strength Chiropractic, we are an active participant of the community. 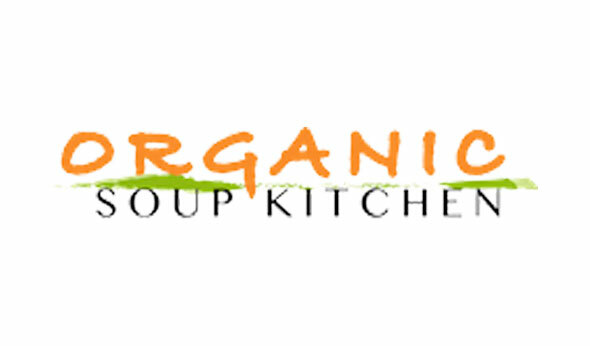 In keeping with our goal to love and serve the Santa Barbara area, we support the Organic Soup Kitchen as well as the Domestic Violence Solutions and TOTEM. Organic Soup Kitchen believes that no person regardless of financial status shall compromise the food they feed themselves or their family. We operate under the premise that humanity can heal itself when offered a foundation of nutrition and compassion. We are committed to achieving this in ways are organizationally and financially sustainable, and environment and employee friendly. TOTEM is an intergenerational performance collaborative and leadership program that focuses on building community through a holistic educational approach to the arts. Through once-a-month intensive weekends, storytelling nights, and community workshops in everything from plant identification to oil painting, TOTEM aims to empower youth and enrich local culture by offering free arts and nature-based education to all who stand to benefit. Lucidity Festival LLC is a collectively owned organization dedicated to creating transformational experiences for individuals and communities; we are a production company, a creative lifestyle for expanding consciousness, and an interconnected community of friends and family. Domestic Violence Solutions for Santa Barbara County works to end the intergenerational cycle of domestic violence by providing prevention and intervention services and by challenging society’s attitudes, beliefs and behaviors to effect social change. The Santa Barbara Birth Center is a non-profit corporation established to provide education, support and services to women and their families during the childbearing years, working within the midwifery model of care and in collaboration with the greater medical community. Our goal is to provide our community affordable professional services that include therapeutic massage and bodywork, energy treatments that support the healthy processing of mental and emotional stress, developmental and holistic systems management of vital lifeforce energy, and education of positive health practices from a grounded foundation of personal accountability within the realm of infinite possibility. I AM HEALING is committed to understanding and meeting client needs, providing reliable quality services, and sustaining effective holistic health practices.